Care To Be Home is dedicated to providing the absolute best quality home care experience for all of our clients and their families and to make living at home possible and accessible for those who Care To Be Home. Care To Be Home’s Respite Program allows for temporary relief from caring for individuals with various needs. 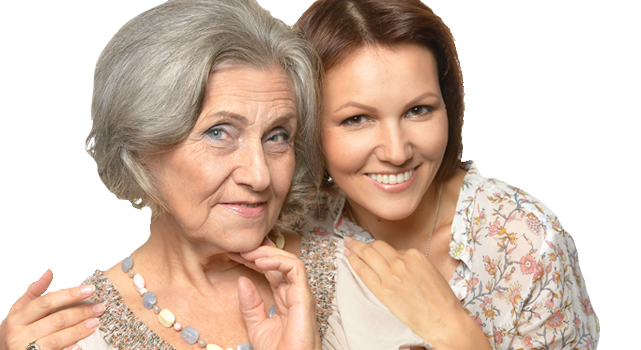 Companion care provides support to seniors that are fairly independent but require just a little more. The activities of daily living that each of us do everyday can often times be taken for granted when we are young and healthy. Hospice Support Services allow you to take a break, sleep, or ensure that your loved one is as comfortable as possible. The caregivers at Care To Be Home want to make sure that you are able to get where you want to go when you want to get there. Care To Be Home tries hard to provide the best service we can to each and every client we service. Our goal is to be a one stop shop when it comes to helping our clients. Coming home from the hospital or nursing facility can be an exciting moment but also a scary one. Our caregivers can provide support to help ensure your success as you return back to your home. More focused one on one care allowing Mom or Dad to do as much as possible and remain as independent as possible. Providing Caregiver in Las Vegas, Summerlin, Centennial Hills, Spring Valley, North Las Vegas, Henderson, Enterprise, Blue Diamond, and Surrounding Areas.